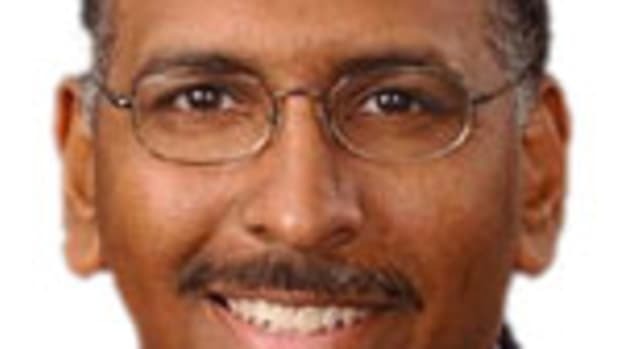 What is Michael Steele Smoking? or wanted to engage in." Erm. Yes Michael. 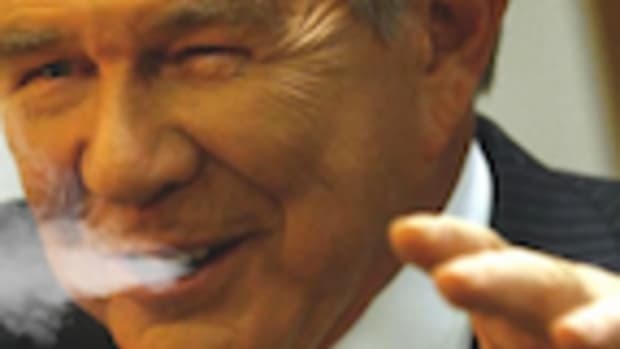 The war in Afghanistan began in 2008 when Obama was elected....except the US invaded in 2001 under George Bush. Whoops. 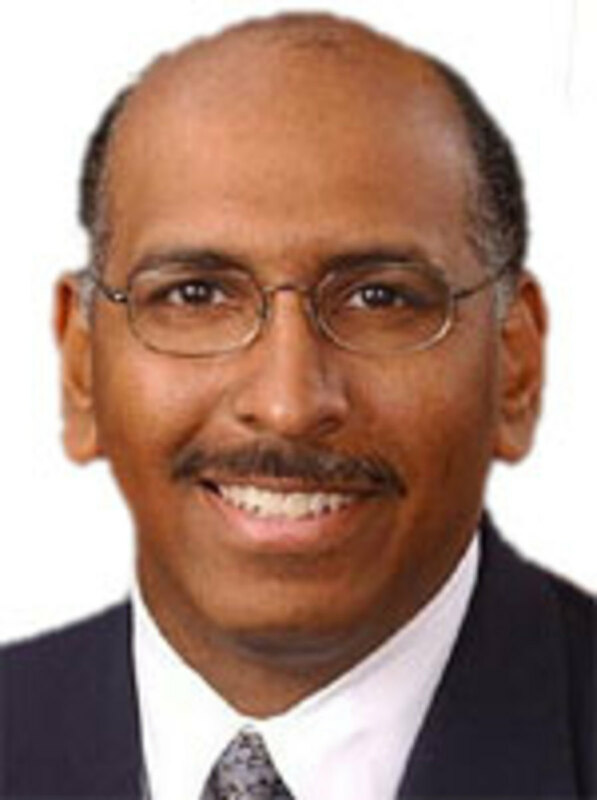 Michael Steele Offers to Fix Health Care!